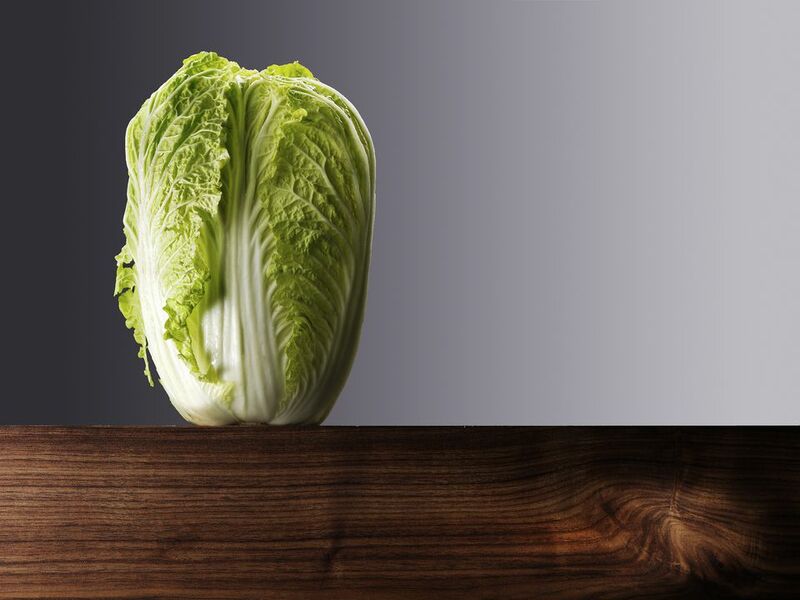 There are many different types of Chinese cabbage. These Chinese cabbage recipes feature the two most well-known varieties, Bok Choy, and Napa Cabbage (which is frequently referred to as Chinese cabbage). 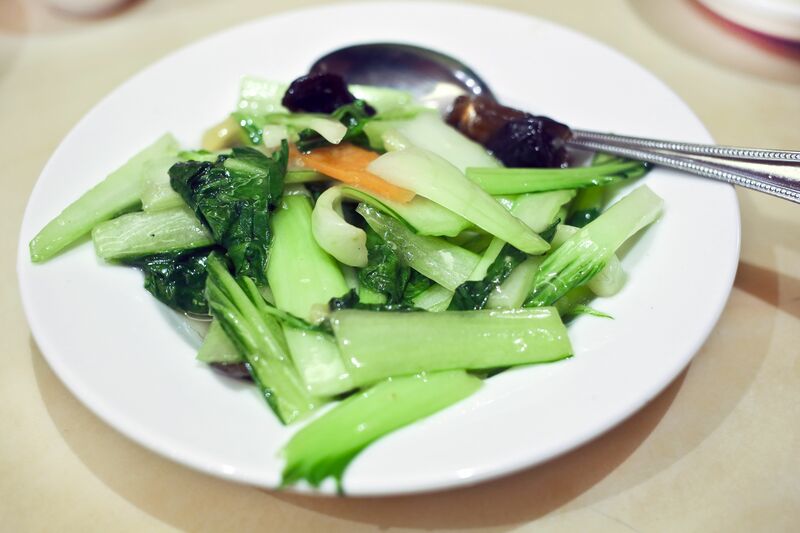 Bok choy is the most well-known type of Chinese cabbage, with its “spoon shaped” green leaves and white stalks that are similar to celery. Bok choy is very adaptable — it can be stir-fried, deep-fried, grilled or steamed. Here, baby bok choy is stir-fried with soy sauce and other seasonings. Tender leaves of bok choy are simmered with soy sauce and other seasonings in this simple, nourishing soup. Feel free to experiment with the basic recipe, adding other ingredients as desired. Napa cabbage (also called by its Chinese name, sui choy) is stir-fried with chili paste and fresh garlic and then finished with rice wine or dry sherry and a bit of sugar. Chinese cabbage is used in the filling of numerous Chinese dumpling recipes. Here, Napa cabbage is paired with ground pork, green onion, and Asian seasonings in this recipe for potstickers dumplings — those tasty dumplings that are pan-fried on one side and then steamed. You can serve the potstickers on their own or with a dipping Sauce. This dish pairs cabbage with sweet and savory Chinese sausage (lop cheong). Both the Chinese sausage and hot bean paste used in this recipe are sold in Asian markets. This is the classic Shanghai dish, with oversized meatballs representing the lion, and shredded greens (bok choy or Napa cabbage are fine) to represent the mane, cooked in a nourishing broth. China is not known for its creamed dishes, but in this recipe, cabbage is lightly coated with a cream sauce and garnished with ham and scallions. Shrimp is paired with bok choy and mushrooms in this easy stir-fry. The recipe calls for fresh mushrooms, but feel free to use Chinese dried mushrooms if desired.